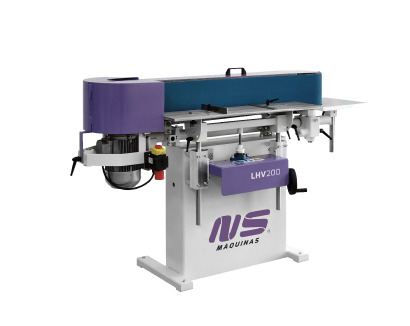 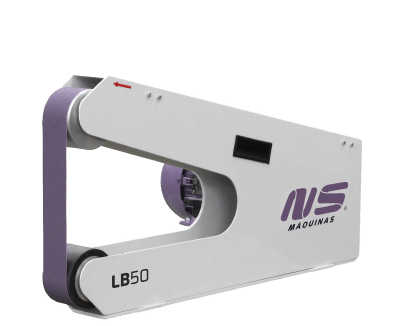 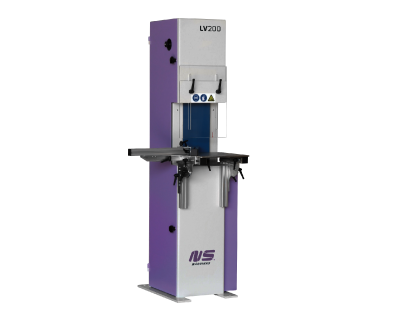 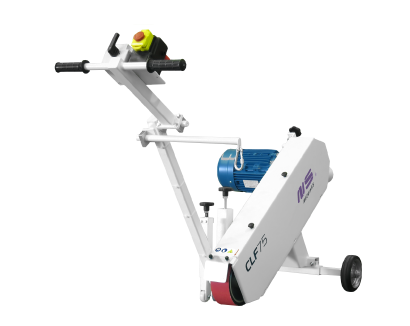 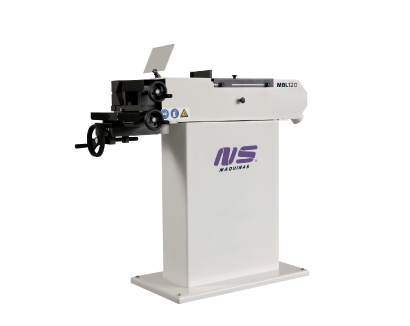 LV200 is a vertical abrasive belt grinding machine ideal for extremities rectification after sawing. 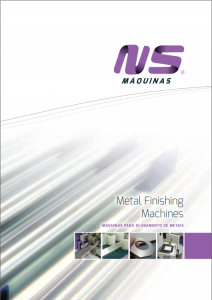 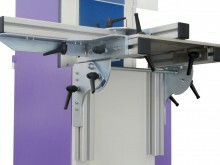 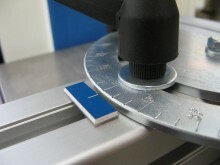 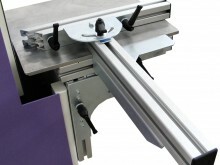 Flat surfaces finishing of small elements can be easily done with the vertical abrasive belt. 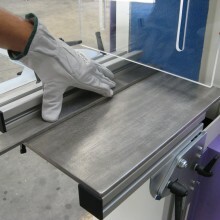 Stainless steel table with angle regulation. 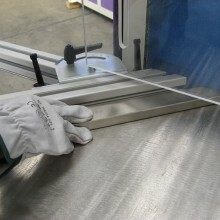 Aluminum profile guide for accurate angle positioning of the tube to be rectified. 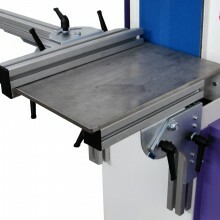 Easy and clear adjustment of the guide by angle. 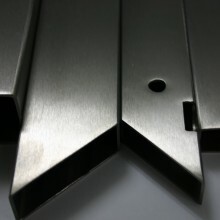 Flat bars and rectangular tubes grinding at various angles (example 45 and 90).